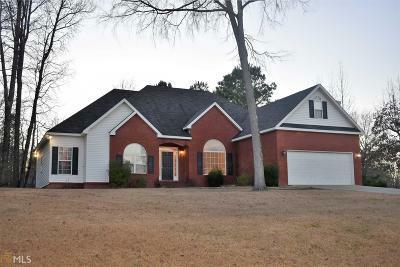 Recently renovated home in North Baldwin County. This is the perfect home for a family or someone needing space. You will love the layout of this home and all of the features such as: vaulted great room with fireplace, separate dining room, office, large kitchen with tons of cabinets, an island, breakfast area, desk, pantry and bar. The master suite is large and it is a split floor plan. There is also a laundry room not a closet. And there is a large bonus room upstairs with a full bath and walk in closet perfect for a teenager or the in-laws when they visit! The yard is over 1 acre and it is near the cul-de sac; which is perfect for the kids to be outside to play. Don&apos;t miss this one! It has it all! Directions: 441 To Log Cabin Rd To Left Into Plantation Chase Subdivision/Southern Walk Drive, Continue Near End; Home Will Be On The Left.